Add quiet color in soft striation to your home with Shades. These gradual gradients, in pleasing hues of cool, warm and neutral tones, will soften the hard edges of any room. 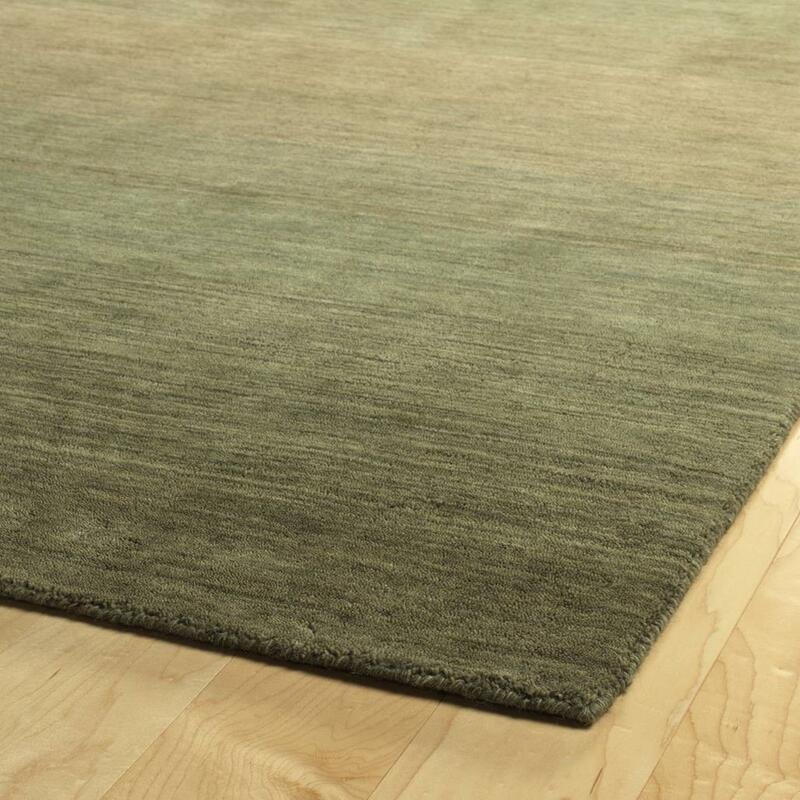 The 100% wool rugs are hand-loomed in India. 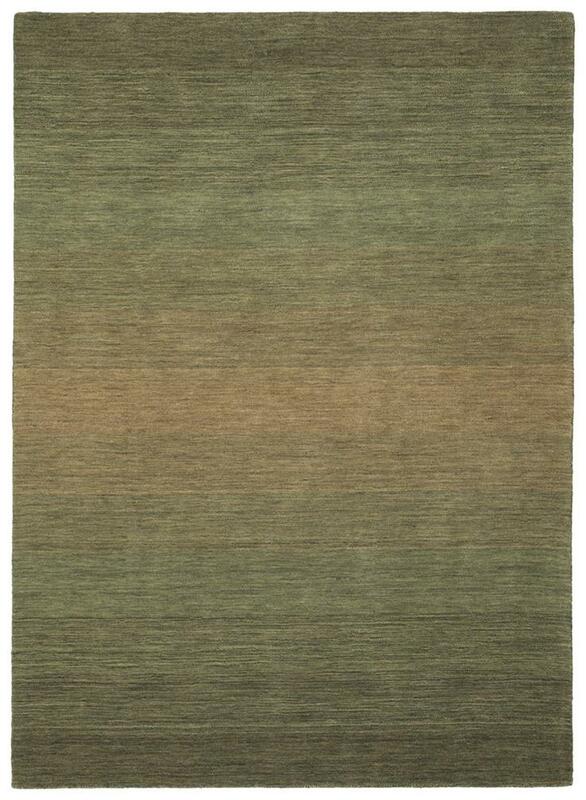 Detailed colors for this rug are Green, Sand, Linen, Forest, Jade. Additional features include 0.31 inch Pile Height, Loop & Cut Pile For Added Texture, Hand Serged & Hand Finished, and Cotton Canvas Backing For Durability.